For the past 10 months, Casandra Cabrera has been on deployment with the U.S. Army overseas. But although she may have been far from her family back home, Cabrera never left the thoughts of this adorable pup she left behind. And that couldn't be more clearly seen than in the moment the pair were reunited. This week, Cabrera's mother, Robbi, shared a heartwarming video capturing the moment her daughter arrived home at the airport after nearly a year abroad. 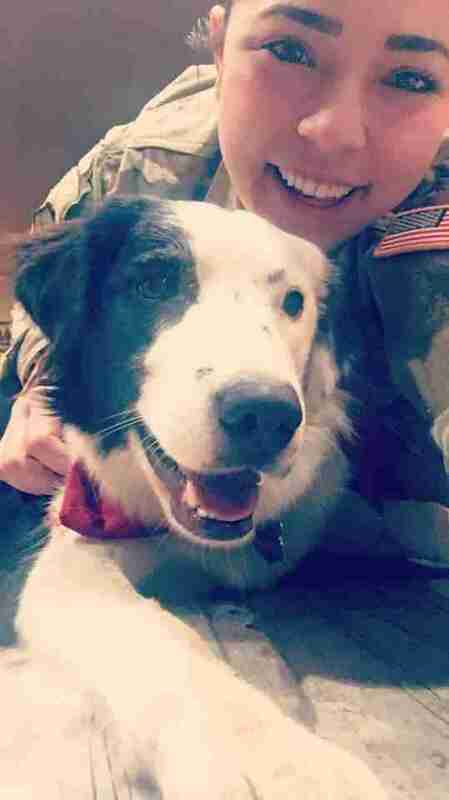 Among those in the welcoming party was the soldier's beloved dog, Missy May — who seemed to sense that her favorite person was on the way. Cabrera's whole family was certainly excited to see her as she approached. But Missy May's joy was simply uncontainable. 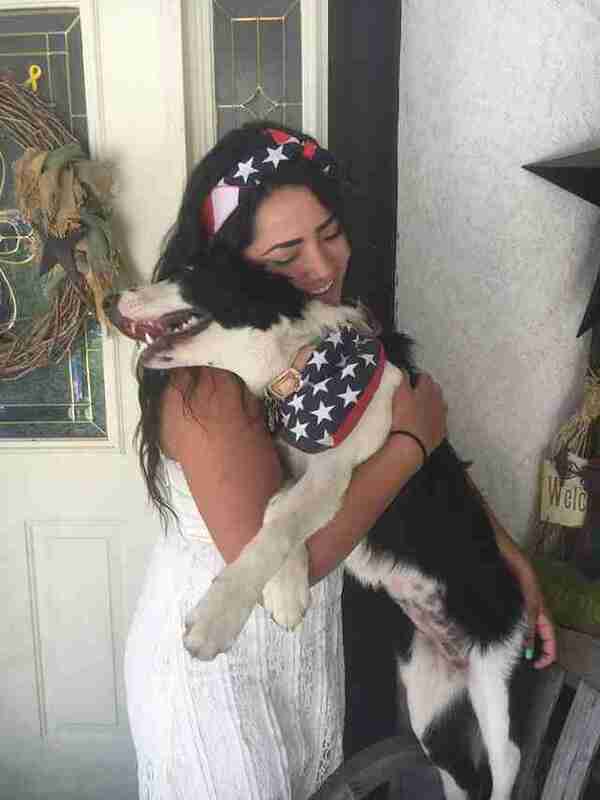 Upon reuniting, the ecstatic pup literally jumped for joy. "I left when she had just turned 1, and wasn't sure if she would remember me after all that time," Cabrera told The Dodo. "Her reaction absolutely warmed my heart." Despite the time they spent apart, Missy May never lost the thread of love she has for her favorite person. And, no doubt, that feeling is mutual. Reunions like this one certainly make the wait worthwhile.